As a rule of thumb, every business today is obligated to specific regulations in the sector in which they operate. Retail is no exception and is perhaps one of the more demanding business sectors due to the volume of work involved. Retailers must ensure they are fully in line with retail financial compliance standards to avoid numerous consequences such as fines and restrictions from regulatory bodies, damage to brand reputation, and so on. However, many seem to be making critical mistakes. Running both an effective and a compliant business is a tough task. But you know what they say – when the going gets tough, the tough get going. 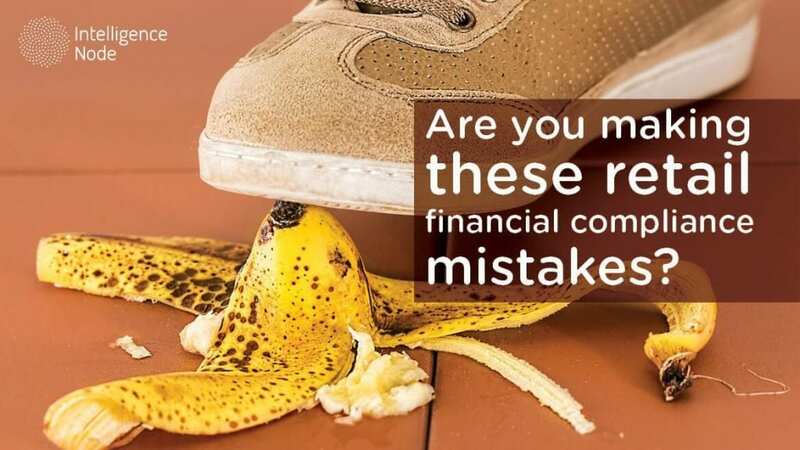 That is why in this post, this time we’ll focus on the retail industry’s financial compliance aspect and the mistakes retail businesses make more often than not. Is there a more vital aspect of a retail business than processing payments? Sure, you can argue that having a clear-cut supply line is crucial or that beating your competition in terms of price or offer is equally or more important, but at the end of the day, nothing quite matters at that last, final step – the purchase. As most of the payment transactions are card-based, accepting credit cards is a bare essential for every retailer, both online and brick-and-mortar type. Leaving holes in that system for others to exploit ultimately impacts everyone – the business, customers, financial institutions, software developers – everyone. Thus, you might be surprised to know that a staggering 80 percent of retailers fail to pass interim PCI compliance assessments, according to Verizon’s 2015 PCI Compliance Report. Even more depressing read is the company’s 10th annual Verizon Data Breach Investigations Report. Of the almost 2,000 breaches analyzed, 88 percent were accomplished using a familiar vulnerability or exploit, including PCI-related issues. Over time, technology has advanced to the point that it even helps with financial services by addressing the heavy burden of compliance in rather innovative ways. In addition, this produced various other benefits that include significantly improved decision-making, better and clearer risk management through the use of artificial intelligence, as well as an enhanced user experience for the customers. To grapple with the increasing compliance requirements, retail businesses should implement systems that are up to the task. This means creating processes with specific requirements that lead to consistency for all customers. The focus should be on implementing solutions that allow efficient management through mapping, dynamic modeling, and adequate qualitative and quantitative data (the more, the merrier). 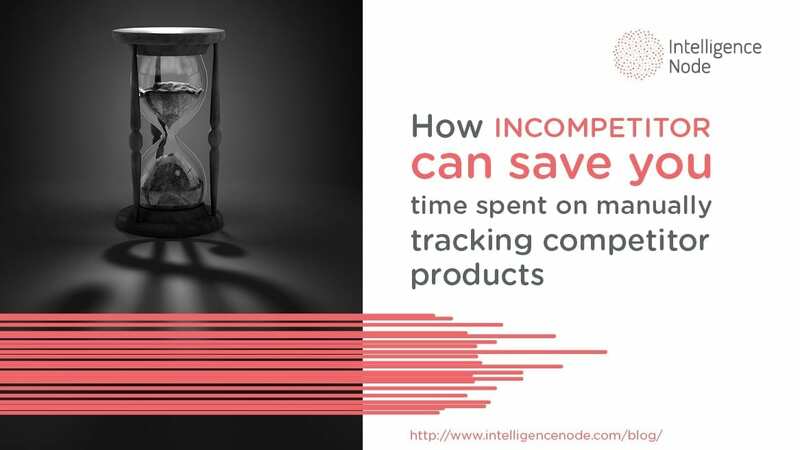 For instance, having a software suite that tracks your and competitor’s inventory spares you the unnecessary cost of absent-minded auto-renewing orders of items that don’t sell. That way, you can create more efficient pricing that best reflects your pricing margins. As such, the system in place should be replete with reports, alerts, analysis and dashboard tools that allow a proactive management of the entire process. This helps retailers target the problems before they create any sort of compliance issues with customers and lead to chargebacks. Due to the fluctuating nature of the retail market, rules and regulations are constantly on the spin and you may not be aware and caught up with new disclaimers. Hence, it’s important to implement compliance checks every once in awhile to avoid being slapped on the wrist by a governing body. This especially holds true to your website which acts as a gateway to your business. Things like appropriately displaying business and application disclosures, disclosing the risks for non-deposit investment products (NDIPs) and a host of other disclaimers in an accurate matter sends a signal to your customers that your business is operating with the best intentions. In today’s online world, not paying attention to necessary safeguarding solutions and failing to implement them can be extremely harmful and significantly increase a company’s risk for breach, as well as non-compliance. Being apprised of the current threat environment helps you address and resolve potential threats and vulnerabilities in a swift fashion. This is paramount, end of discussion. Well, just a bit more discussion. There are things every retail business can do to protect itself, like making sure that software has the latest patches, implementing a two-factor identity authentication feature, and encrypting sensitive data. These are all basic cyber security measures, the online equivalent of “locking our windows and doors, brushing our teeth and using our seat-belts,” as said by former Director of National Intelligence James Clapper, arguably a man who knows a thing or two about security. With retailers looking to protect a multitude of different resources like customer information, payment card details and such, it’s safe to say that it’s in their best interest to utilize these solutions to help prevent unauthorized access and a lasting damage to their business. Non-compliance with an industry standard in the financial department can have severe consequences for a retail brand, most notably to its bottom line. Compliance is not easy and issues are poised to surface sometime. If a retailer has a continued history of compliance, it will be much easier to deal with any problem. That takes preparation and due diligence, from larger things like PCI compliance to using the right tech for assistance and a more streamlined operation to the smaller details like disclaimers on your website. Given the costs and charges that are incurred for being non-compliant, every retailer needs to be smart about this. It simply doesn’t pay off.